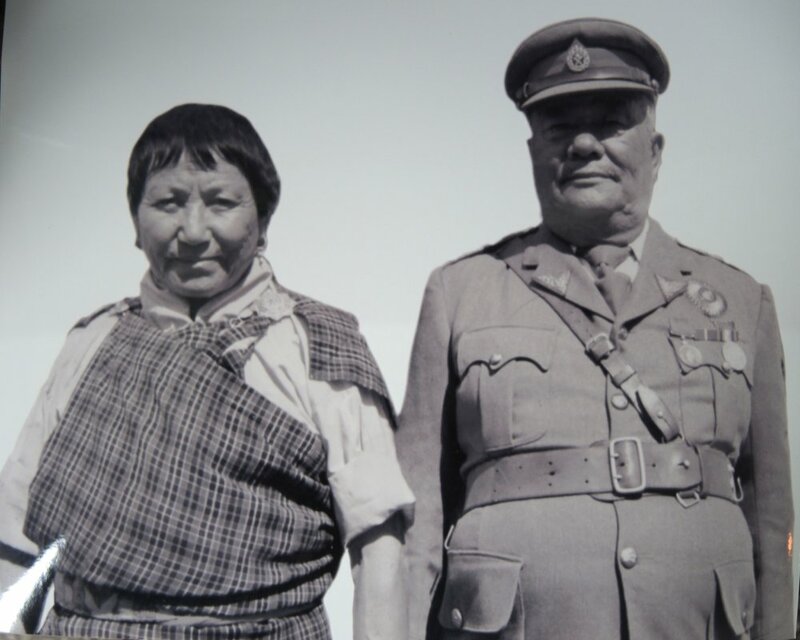 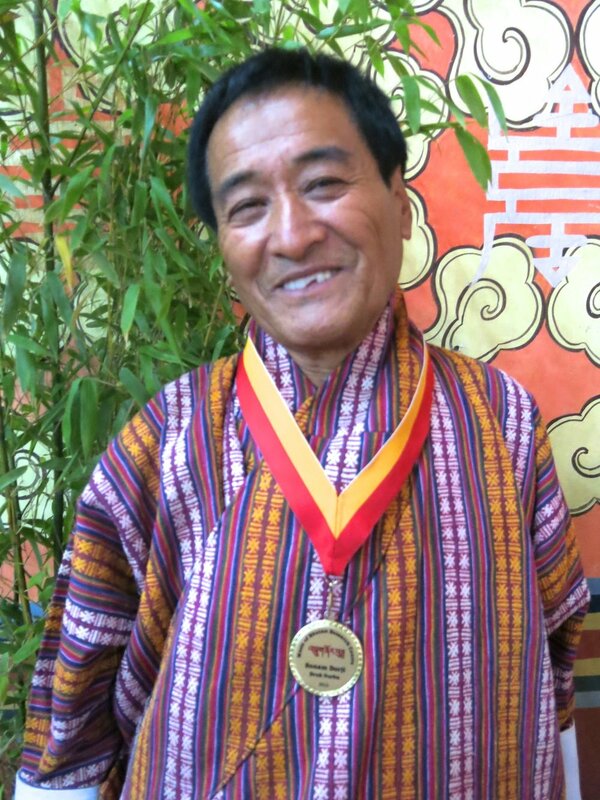 Composer of Bhutanese National Anthem, and modern revivalist of traditional music. 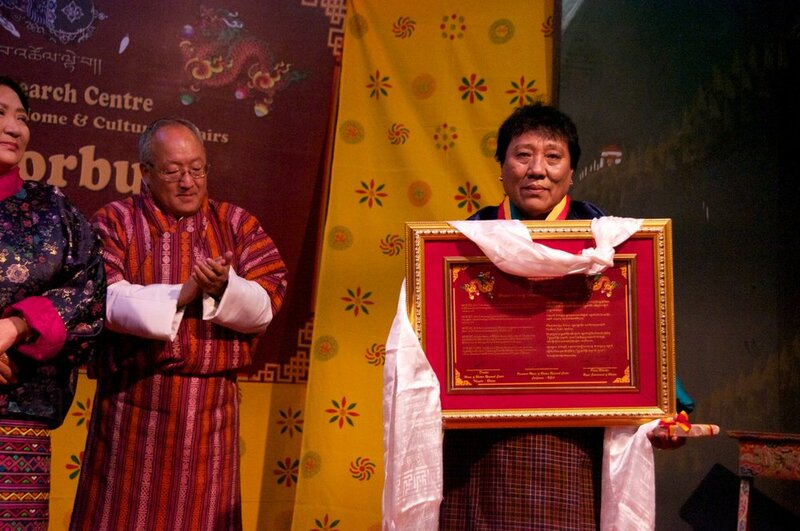 Annual award for two elder traditional masters for their contribution to music culture. 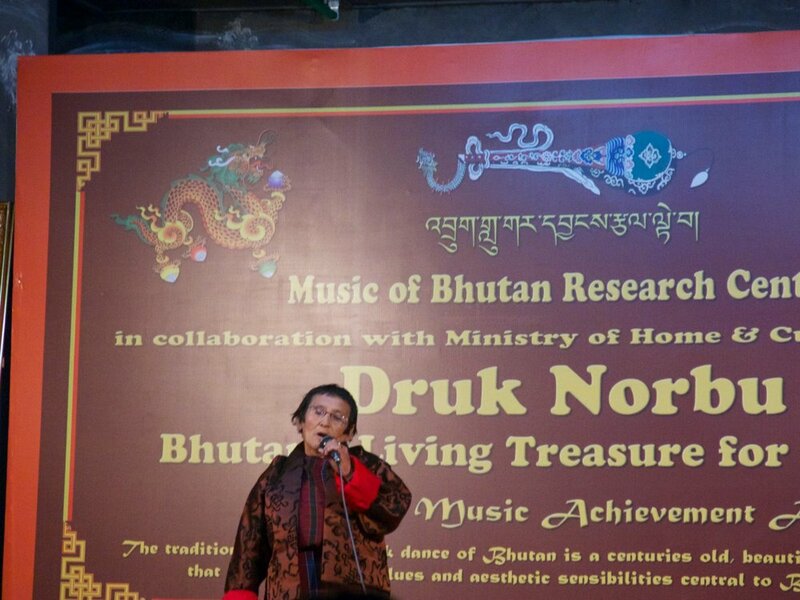 Teaching the youth of Bhutan the basic elements of archiving traditional music and dance. 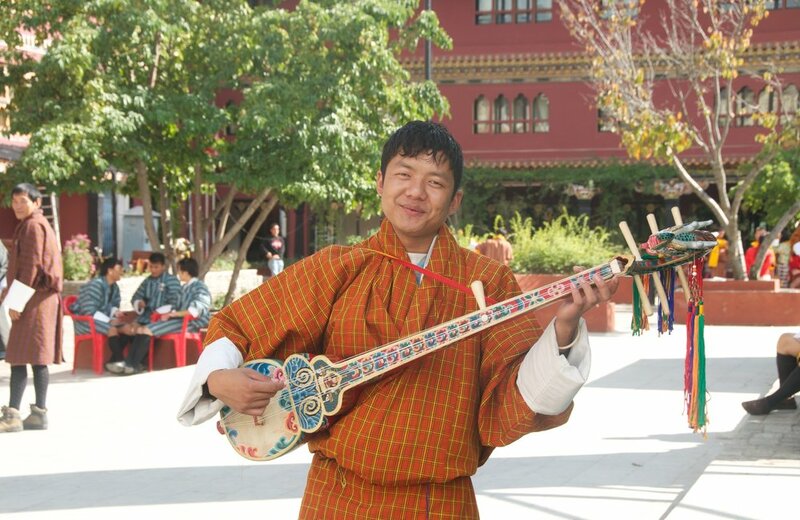 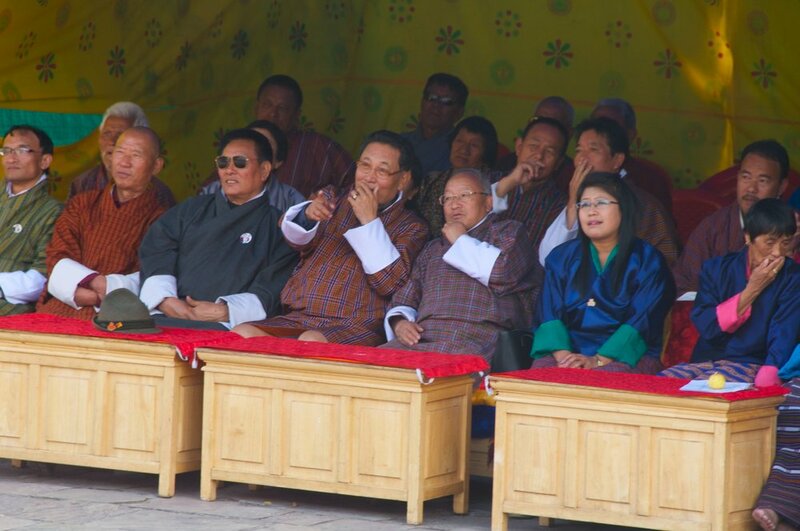 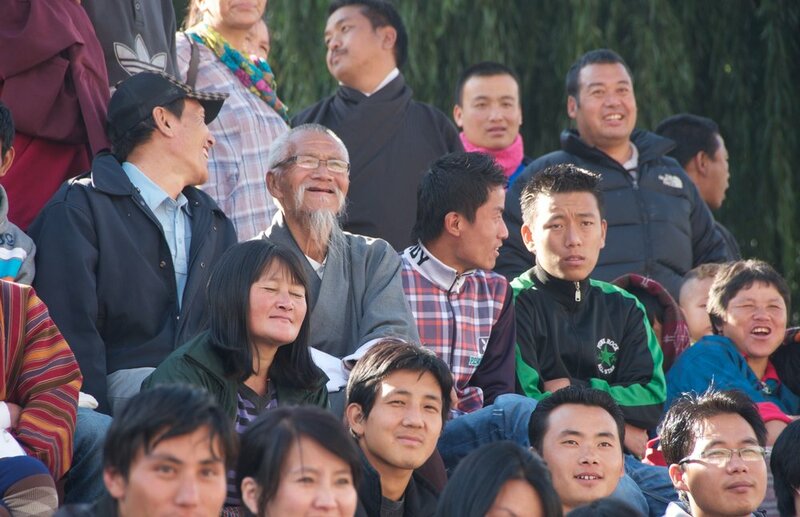 Annual Folk Music festival held in different districts of Bhutan featuring that region's traditional music. 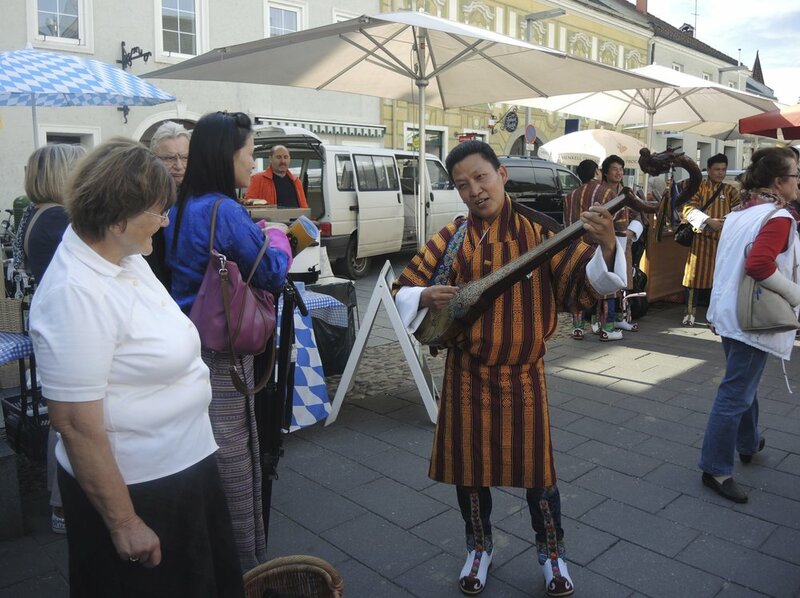 MBRC Director Sonam Dorji was invited to perform traditional music in Austria in September-October 2014 as a guest of the Austrian government. 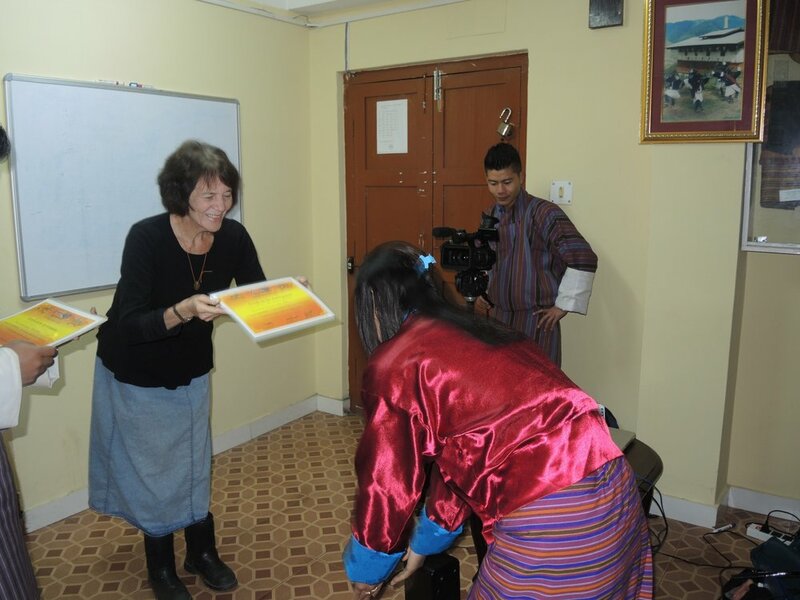 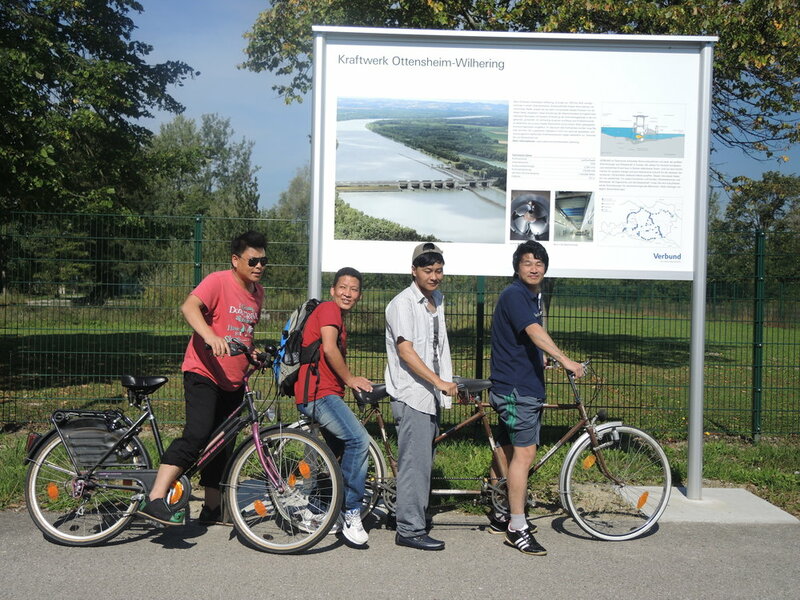 This was in celebration of the 25th year anniversary of the official diplomatic connection between Austria and Bhutan. 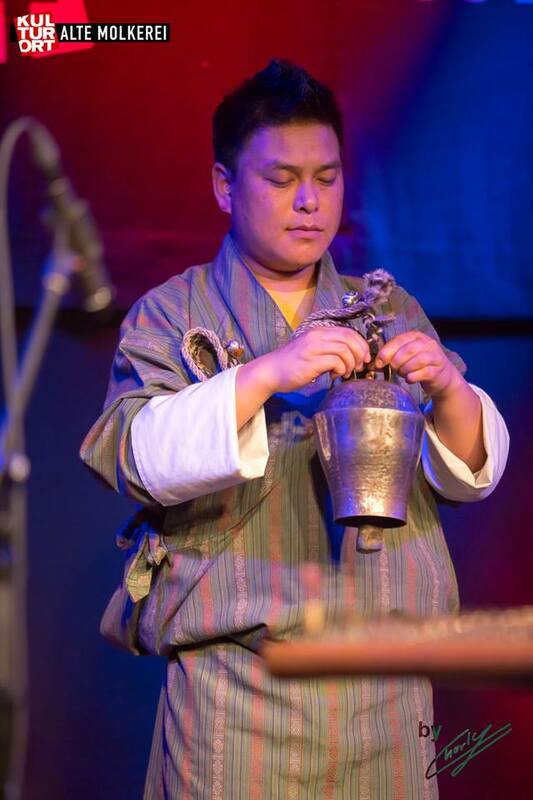 Sonam Dorji was accompanied by singer Ugen Panday. 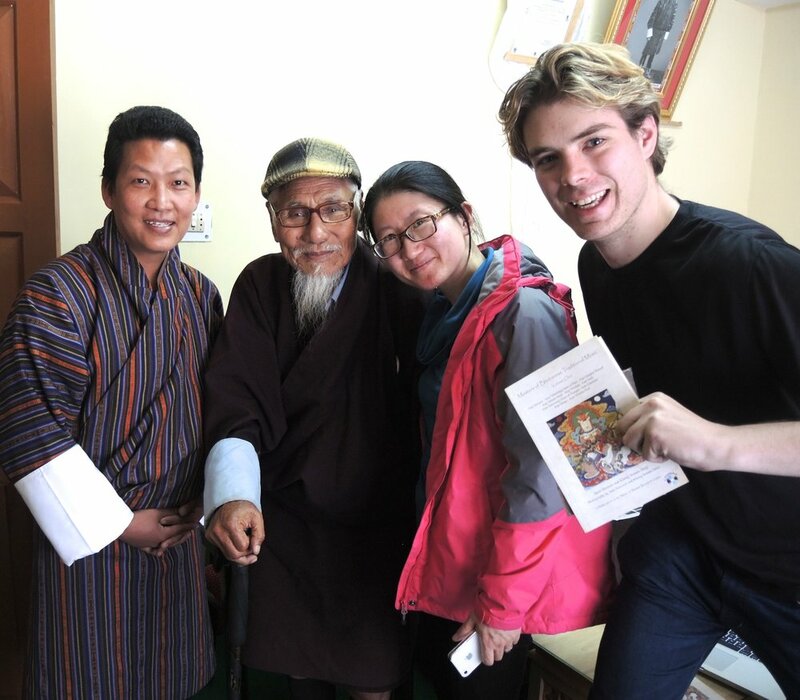 The photos reflect this remarkable journey. 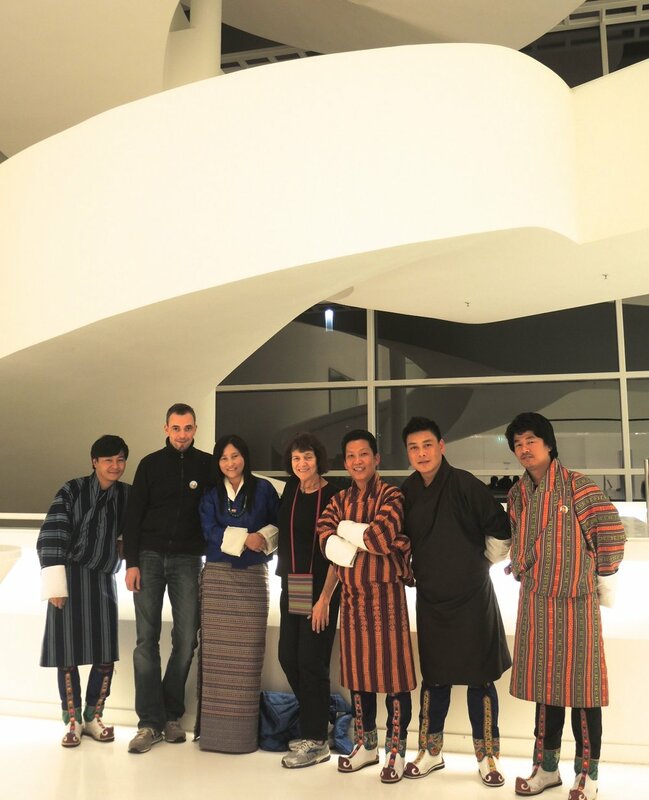 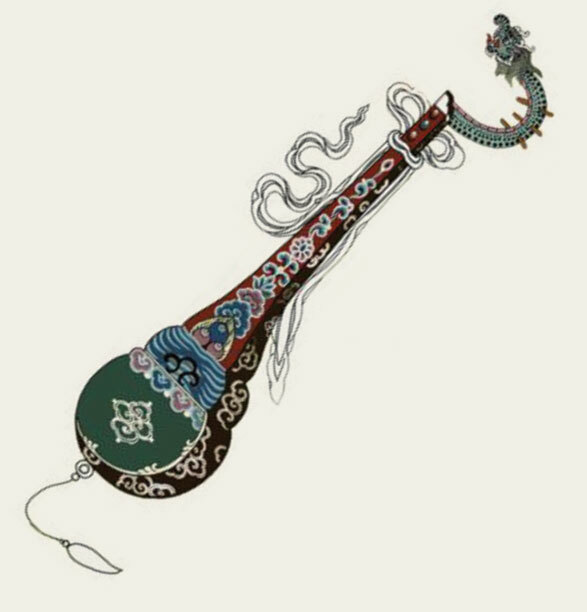 The Music of Bhutan Research Centre is extremely grateful to the Austrian government for their support of this tour.